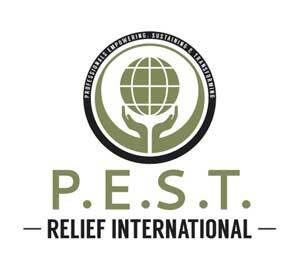 You have the power to change lives with the REST Initiative, providing orphanages and shelters a safe place to sleep. Professionals Empowering, Sustaining & Transforming (P.E.S.T.) Relief International is an organized effort whereby industry professionals bring comfort and relief to the destitute and defenseless by providing nutrition, education, safe shelter, spiritual enrichment, physical and emotional health. These basic essential needs help empower, sustain and transform lives.